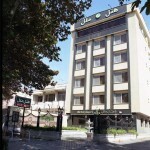 The 3-star Isfahan Hotel is located next to Pol Felezi, Motahari Street. 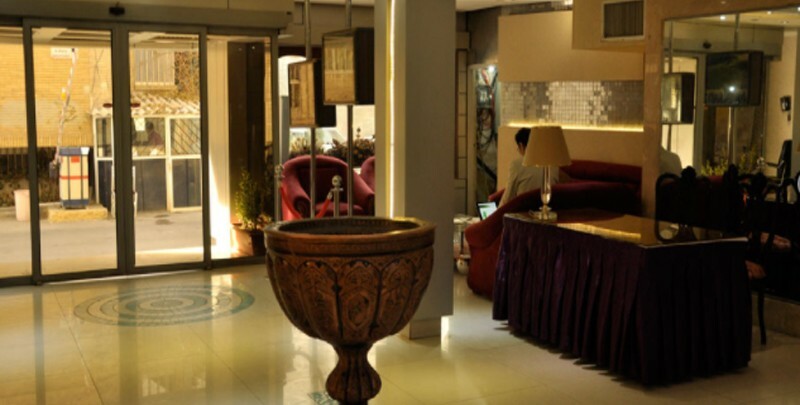 It is actually in close proximity to many local attractions of the eye-catching Isfahan. If you are planning for your next vacation destination, we recommend you to visit Isfahan. 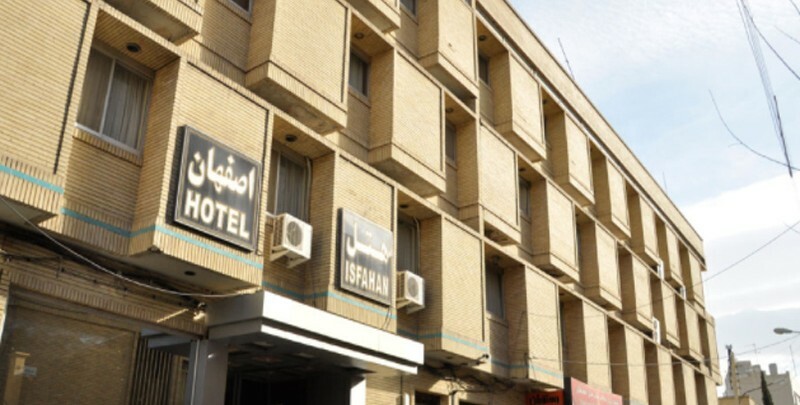 Despite being close to the city center, Isfahan Hotel is 28 Kilometers away from the airport. However, the bus terminal is about four kilometers. Those who visit Isfahan, perfectly know that Isfahan is the main cultural city of Iran. You must have heard the famous saying about Isfahan; ”Esfahān nesf-e- jahān ast” which means Isfahan is half of the world. The reason is crystal clear. There are many architectural structures and historical monuments. Naghsh-e Jahan Square is one of the most notable ones. 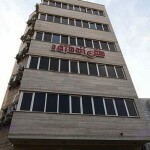 It is about three kilometers away from Isfahan Hotel. 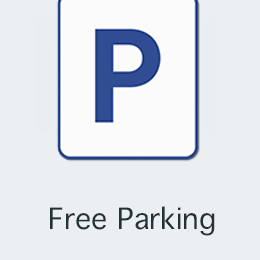 So, you can simply visit the four well-known attractions around this square. 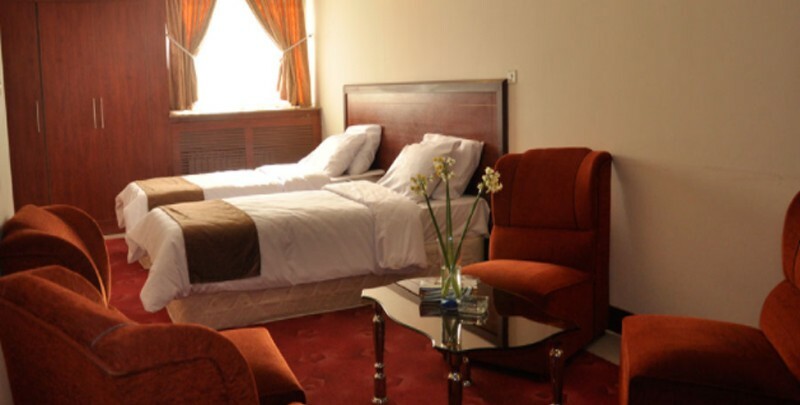 If you are into visiting historical palaces, there are two in the vicinity of the hotel. Chehel Sotoun Palace is about four kilometers away. 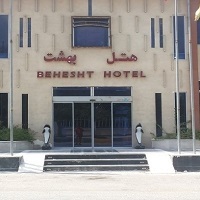 You also need about two kilometers to get to Hasht Behehesht palace. The most famous bridge over Zayanderud is Si-o-Se-Pol which is less than two kilometers away. Other must-see places are Menar Jonban, Nazhvan Park, Flowers Garden, Birds Garden, and many more. 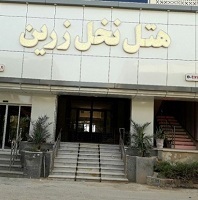 Isfahan Hotel is kid-friendly. So, you do not need to worry about your kids’ residence. Kids under three years of age are free of charges. Moreover, kids within the age range of three to seven have a 50% discount. But, this surely is applicable in case they do not use the hotel services. 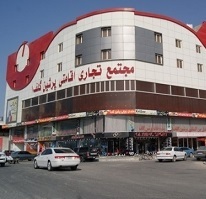 It is a budget hotel according to its prices. Therefore, it is a good choice for those who do not want to spend a big deal of money on their trip. 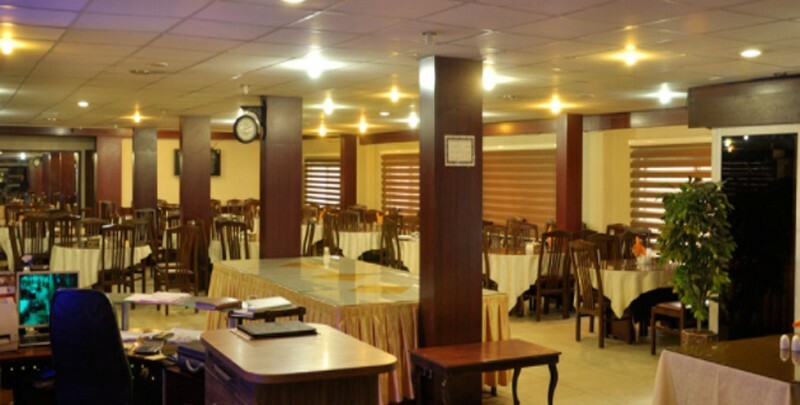 The general services that Isfahan Hotel provides are a lobby, taxi service, parking, conference hall, and ceremony hall. 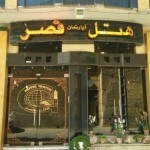 Moreover, there is a restaurant with tasty Iranian dishes. 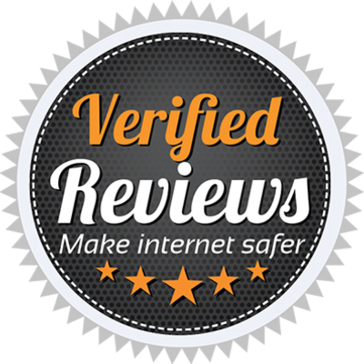 They provide a pleasant massage and special skin care services. 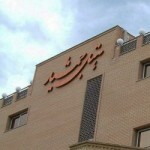 Furthermore, Isfahan Hotel is B&B. Hence, you will have a free fresh breakfast every morning. A daily newspaper is also there for you to read. 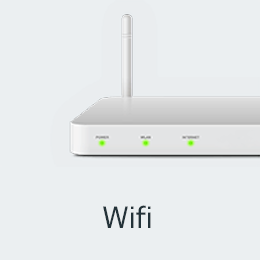 All the hotel rooms feature a TV, satellite TV, Wi-Fi, telephone, refrigerator, chiller and heating systems. There is also a tea maker that you can make Persian tea. The hotel has different sorts of rooms. 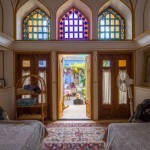 You can find normal hotel rooms, suites, and apartment rooms. Choose a room that best suits your requirements. 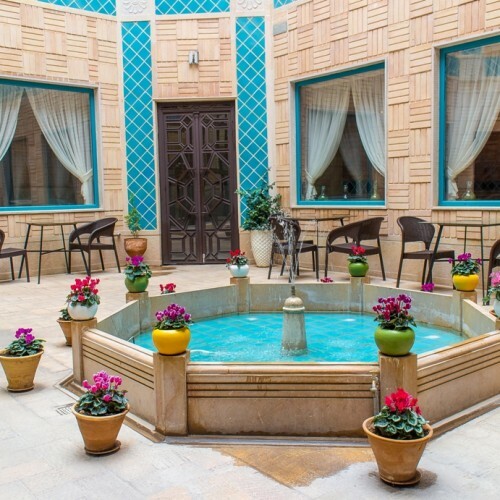 If you have decided to stay at a 3-star hotel in Isfahan, Isfahan Hotel can be a good option. 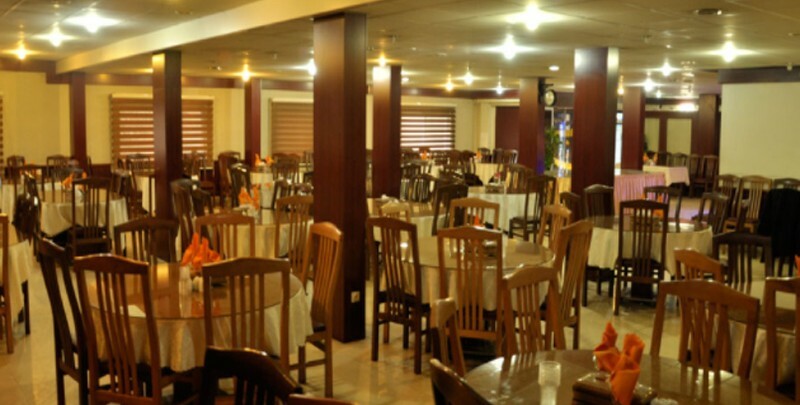 Make an online reservation right now on Apochi! 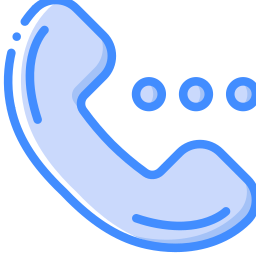 We speak your language and are ready to help twenty-four hours a day. Do not hesitate to contact us for further information.